It’s almost time for Halloween! 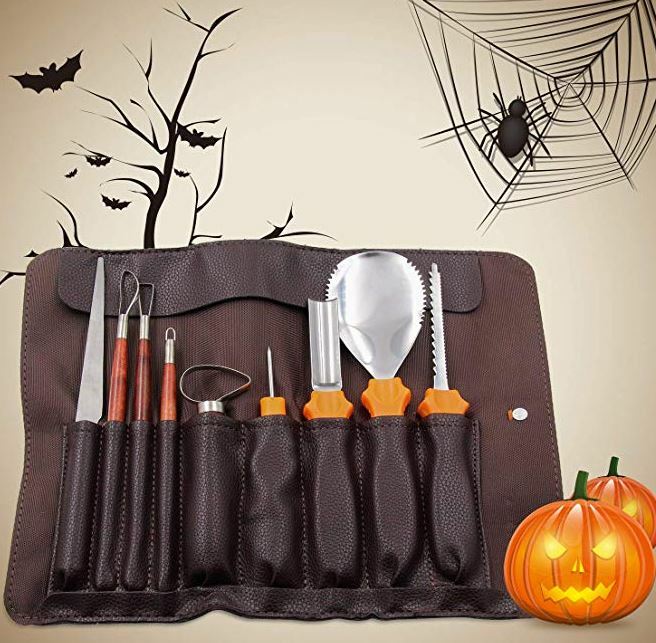 Cash in on this 10 Piece Professional Wooden Pumpkin Carving Tools Kit on sale for $9.99 with the coupon code: 75T4AVO6 at checkout. Please note that you can order now at this price and this will ship on September 25th.